The Urbandale Public Library is holding a National Day of Service Event on Monday, January 19th from 9am to 3pm in Meeting Room B to benefit the Urbandale Food Pantry. Knitters are especially invited to come and knit scarves for donation during the event, or to drop off scarves already knitted. 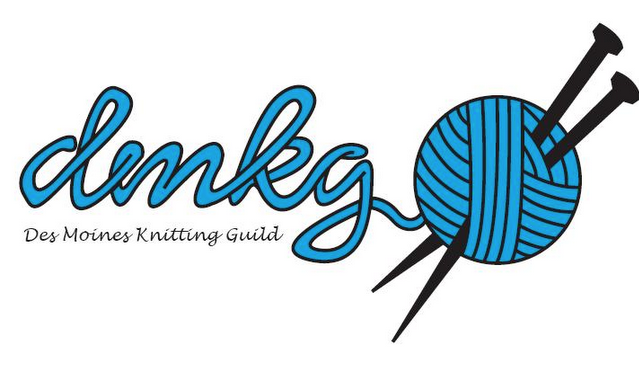 Come and knit with other guild members for an hour (or two-or even the whole day!). You don't need to finish the scarf in the time you are there and can drop it off at the library when you do complete it.